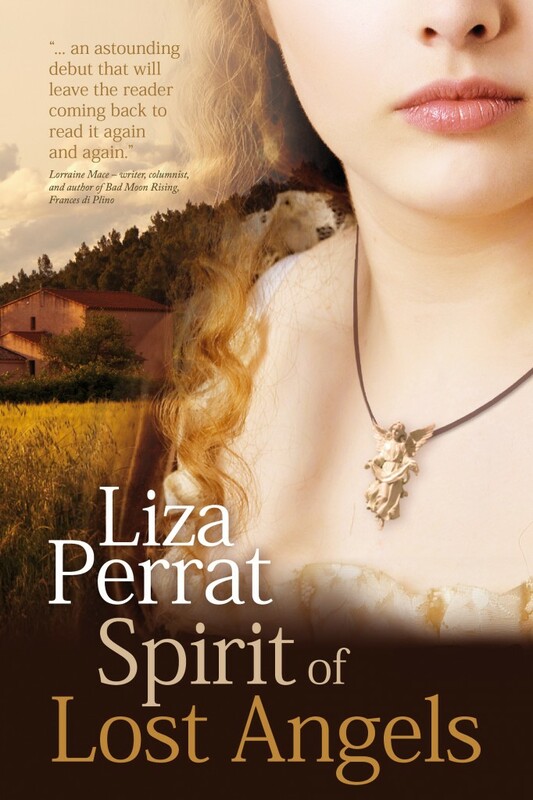 Today, I’m delighted to welcome author Liza Perrat to my blog. Liza grew up in Wollongong, Australia, where she worked as a general nurse and midwife for fifteen years. She has now been living in rural France for over twenty years, where she works part-time as a French-English medical translator, and as a novelist. Since completing a creative writing course twelve years ago, several of her short stories have won awards, notably the Writers Bureau annual competition of 2004, and her stories have been published widely in anthologies and small press magazines. 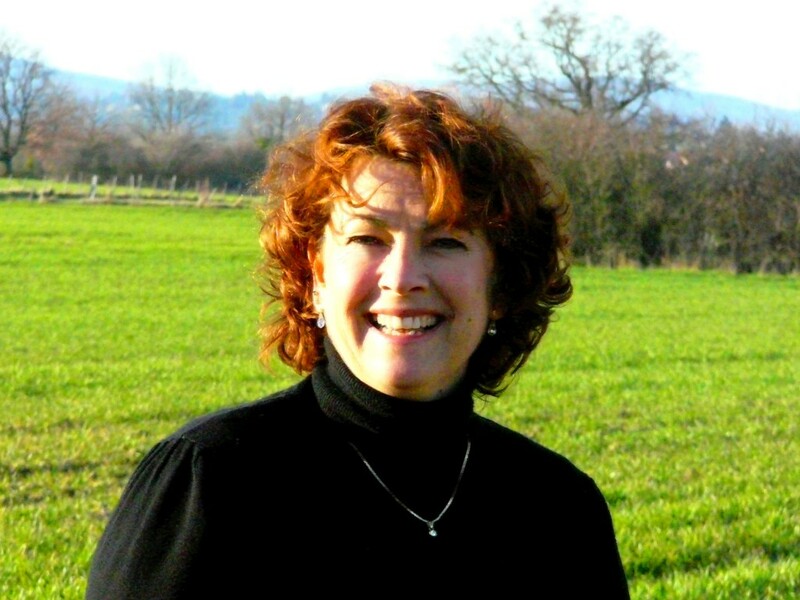 Her articles on French culture and tradition have been published in international magazines such as France Magazine and France Today. 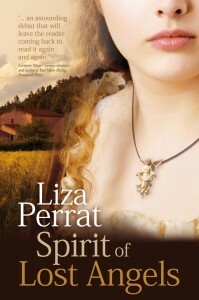 Spirit of Lost Angels is the first novel in the historical L’Auberge des Anges series set against a backdrop of rural France, and published under the Triskele Books label in May, 2012. 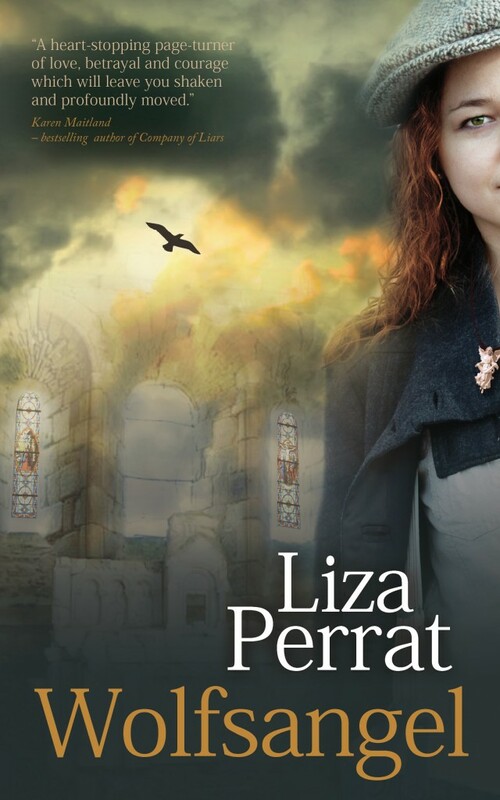 The second in the series – Wolfsangel – was published in October, 2013, and Liza is working on the third novel in the series – Midwife Héloïse – Blood Rose Angel – set during the 14th century Black Plague years. 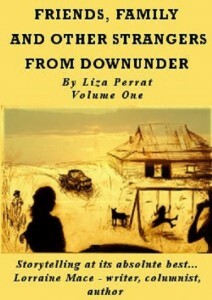 Friends, Family and Other Strangers From Downunder is a collection of Australian short stories. 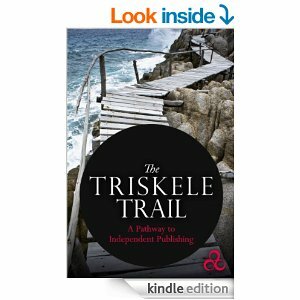 The Triskele Trail, co-authored with the Triskele Books colleagues, is a road map to indie-publishing. Liza also reviews books for the Historical Novel Society and Bookmuse. Q: Liza, who gave you your first encouragement as a writer? My favourite subject in primary school was creative writing and at around 11 years old, my teacher told me I should think about becoming a writer. His encouragement must have made me a tad over-keen, as I recall opening my dictionary to a random page, choosing any long, complicated word and – suitable or not – inserting this word into my sentences. One day he called me up to his desk. Red-faced, he pointed to one such sentence I was quite proud of: ‘When Mr Brown discovered he’d won the lottery he ejaculated with joy.’ The teacher tried to explain, without being explicit, but still I didn’t get it (this was the early 70s when such things were not mentioned in primary schools). Q: And what was your first success? I was completely shocked when I won my first short story competition: the Writer’s Weekly (http://www.writersweekly.com/) 24-hour competition back in 2002. I’d only recently begun writing short stories, so I was certain they’d made a mistake. This made me think that, hey, maybe I could actually write. Q: What’s your ‘writing routine’ – if it can be said that such a thing exists? Early mornings, most mornings, in silence. My brain doesn’t work as well at any other time. Q: Khaled Hosseini says that he feels he is discovering a story rather than creating it. Are you an avid plotter or do you start with a single idea and let the novel develop organically? My first novel (unpublished and languishing on hard drive now) was plotted almost down to the last sentence. I then found actually writing the story boring, laborious and stifling. My two (soon-to-be-three) published novels were more about discovering, or unearthing a story, as Khaled Hosseini says: a few basic ideas, then letting the characters develop how they will, and tell the story they want. Of course, this entails lots of chopping, changing and paring back in the editing process, but I find it a far more enjoyable way to write. I write historical fiction, where this method can work well, however, I don’t know if it’s the right option for say, crime writers. Q: Have you ever found that a book you were reading was influencing your writing style? Unfortunately most books I read (if I’m enjoying them) influence my writing. I seem to fall into the writing style of whatever book I’m reading at that moment. Consequently, when I’m in the serious part of writing a novel, I try and read only books set in that particular historical era, by authors with a similar style to mine. Q: Hilary Mantel says that a Catholic upbringing is the only qualification a writer requires. Do you have any writing qualifications? I’m not Catholic. I’m a nurse and a midwife, currently working as a French-English medical translator, so no writing qualifications to boast of, except a life-long passion of reading, which I believe is the first, essential qualification of any writer. Other than that, I’ve spent the past twelve years studying all the writing books, writing an incredible amount of drivel, and being rejected countless times. All of that too, is part of the never-ending learning curve. Q: What were the key factors that influenced your decision to become an indie author? Traditional publishing had changed so much since I’d first started writing in about 2001 that my dream of a decent contract and advance, combined with marketing and financial support, was no longer a realistic dream; no more a viable option. Above all, my agent had failed to sell the manuscript of my first book, so it was not as if I had a choice anyway! However, around the end of 2011, I was approached by two colleagues I’d met in an online writing group, about the idea of setting up a collective. This resulted in the establishment of the Triskele Books author collective: going it alone, together. I’ve never looked back. Q: What’s your least favourite aspect of your writing life? The marketing/business/promotion side of things. I resent the hours it eats into my writing time. Q: As a self-published author, how do you divide your time between writing and marketing? I write on the mornings (with email, Facebook and Twitter turned off), I don’t work at my paid job, and attend to the marketing side of things in the afternoons. I won’t skimp on any of them. I can’t stress enough the importance of a professional editor, proofreader and designer, as it is plainly obvious – usually right from chapter 1 – if an author has skimped on these things. Moreover, our foremost motto at Triskele Books is high-quality books indistinguishable from those traditionally-published. If you enjoyed this post, please visit the side bar and enter your email address to subscribe to my blog.